Life is busy and as women and moms we often spend most of our time taking care of others. Which is great, and fulfilling- as long as we remember to take care of ourselves as well! You know what they say about the oxygen mask on the airplane- you have to put yours on first before you can help someone else. You won’t be any good to anyone if you’re too tired and stressed to function. 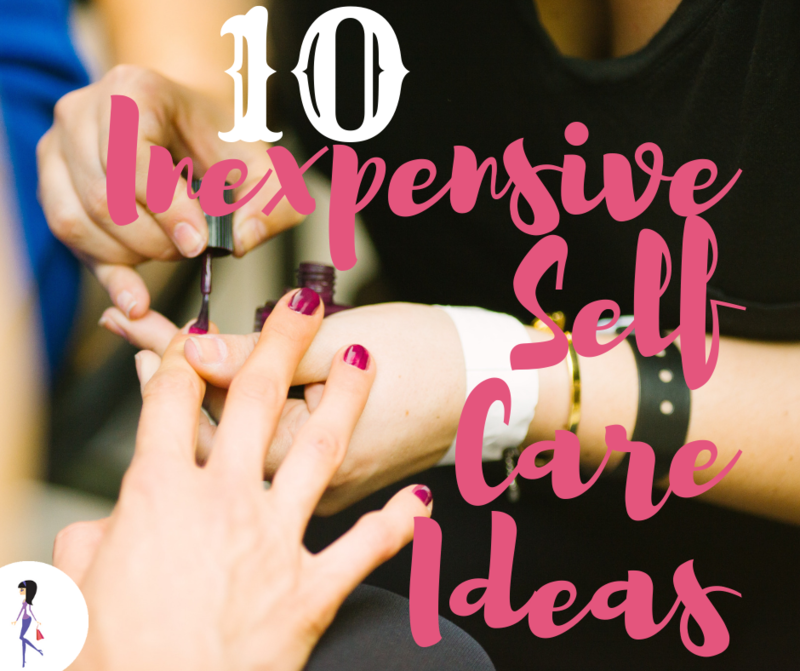 Think you need to spend a lot of money for self care? Think again! These ideas are cheap- or free! I’m not talking about buying a candy bar at 7 Eleven- we’re talking about doing something special here- so go and buy yourself a nice gift box of chocolate! Getting out is a great way to recharge, and it’s a bonus if you’re moving, too. Go by yourself if you want to be alone, or go with someone you love if you want the company. For most of us, things don’t happen unless they’re in our calendars, so block off 30 minutes each day to spend however you want. Go out or have a coffee date at home, whichever feels more indulgent to you. It’s so interesting how scents can affect our moods. Choose a scent that makes you feel good! So you can’t get to a spa… you can still have a spa experience! Fill the tub with bath oils and play soft music. This is my favorite simple luxury! I get to sit for 30 minutes while being pampered. It doesn’t cost a lot, and I get to enjoy the results for a week! Writing is a great way to unwind and be in touch with yourself. Keep a journal so you can process your thoughts and feelings, or do creative writing if you enjoy it. Writing is a great outlet! Humor is so important for mental health, and laughing has a great effect on the mind and body. It’s exciting to learn something you never knew! Learn a new skill, a new language, or take a class on a topic that interests you. 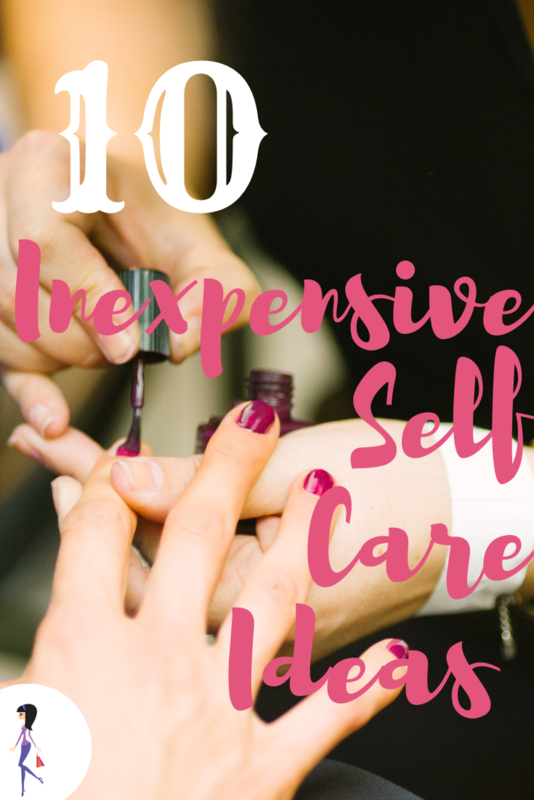 Do you make time for self care? What do you do? Share with us on Facebook and Twitter!